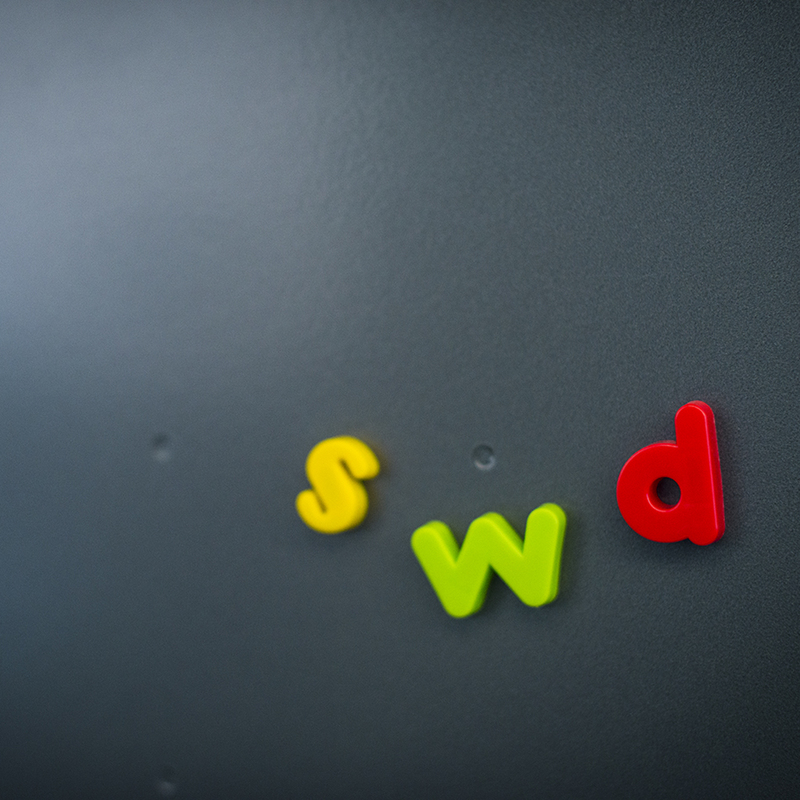 Located in the heart of Clerkenwell, SWD is a graphic design company with over 25 years’ experience in creating visual concepts, identities, editorial design, film titles and digital marketing. We are all classically trained designers and take great pride in our creative yet disciplined approach. We specialise in vivid, clear work and bring an open, friendly spirit to all that we do. The project might be as small as a business card or as substantial as a national campaign but our approach will always be the same: thoughtful, detailed, inventive and collaborative. We also have a strong reputation for making fine photographs, be it in our studio or on location; integrating this discipline enriches our design process and enhances the service we are able to offer. Our client base ranges from theatre producers and film makers to magazine publishers and even private investigators!